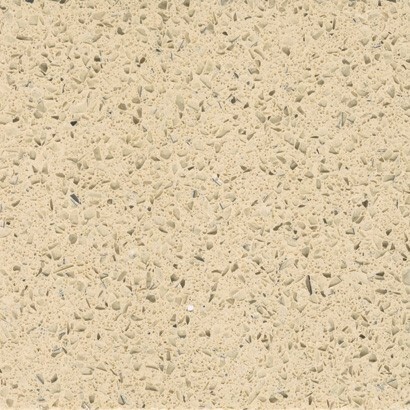 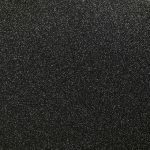 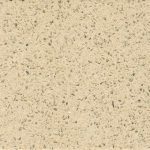 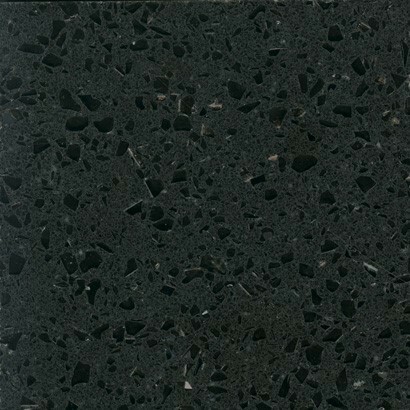 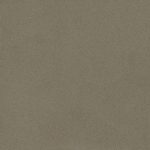 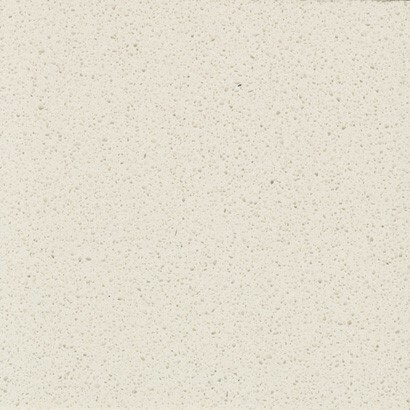 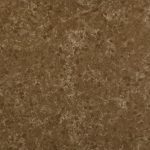 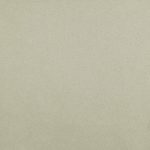 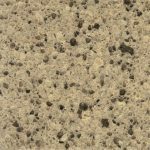 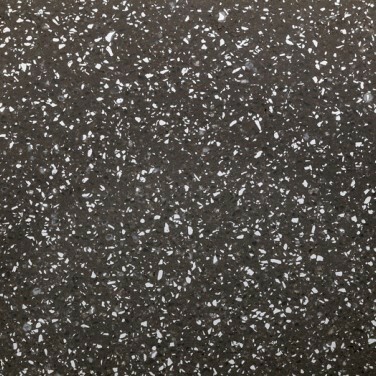 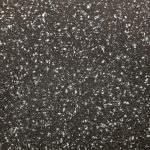 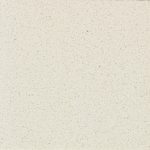 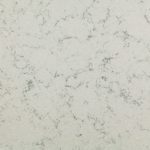 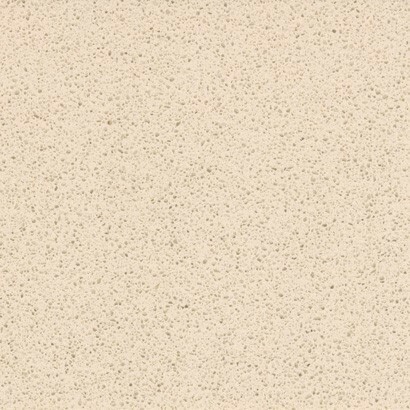 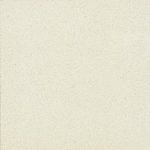 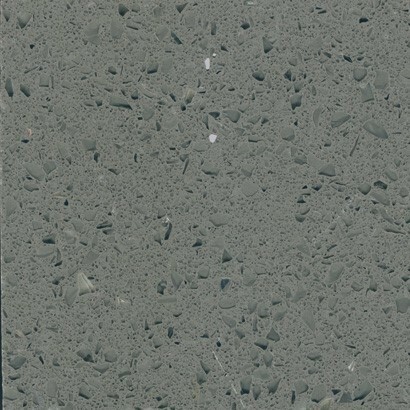 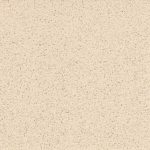 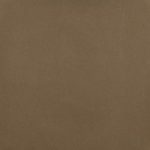 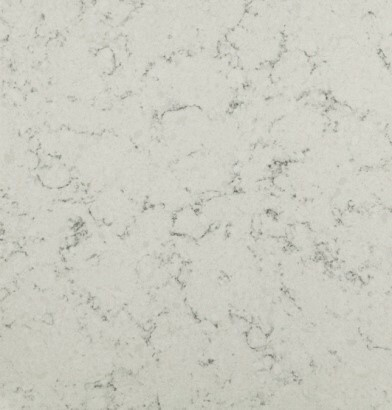 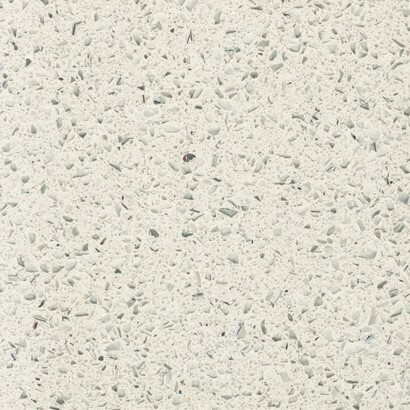 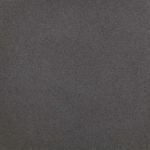 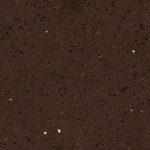 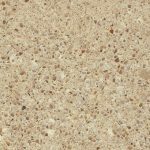 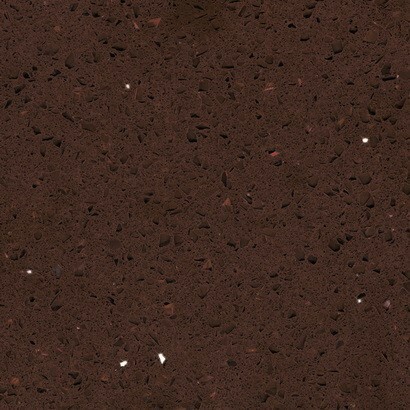 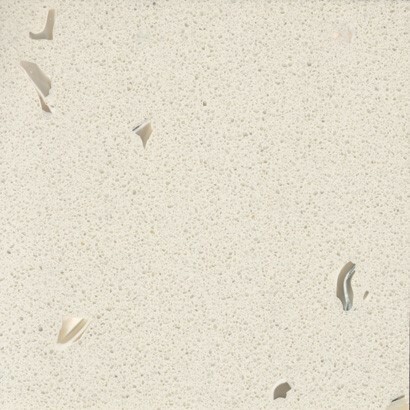 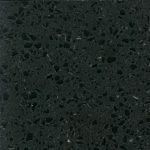 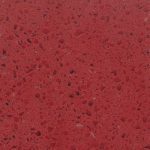  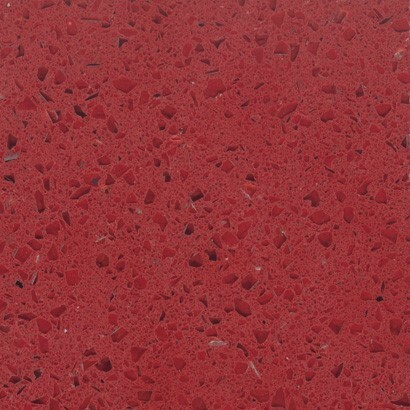 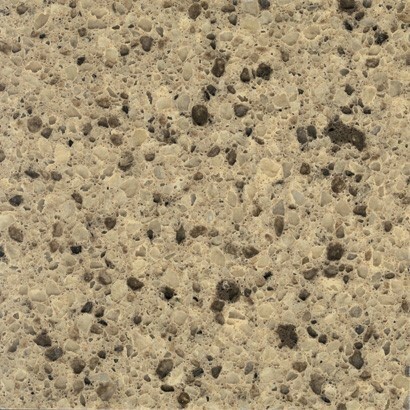 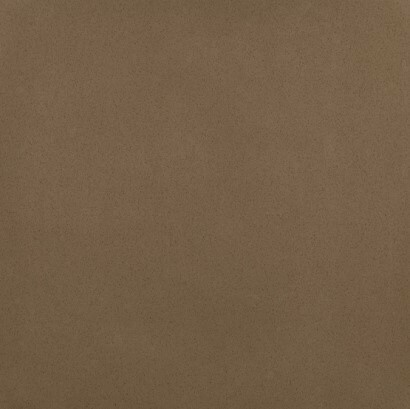 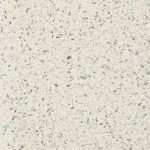 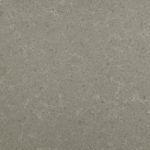 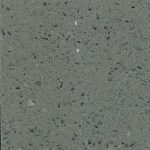 We are approved fabricators and suppliers of the full range of Cimstone Quartz Worktop materials.  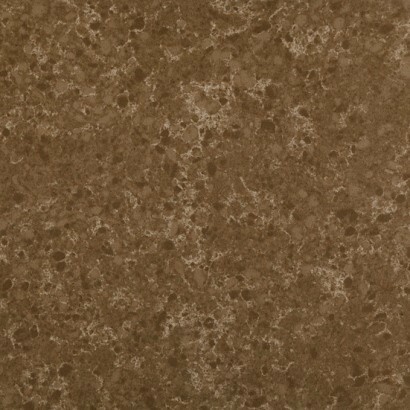 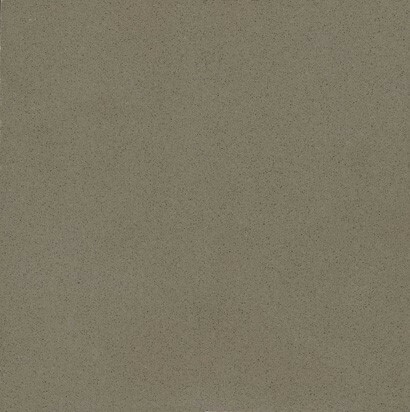 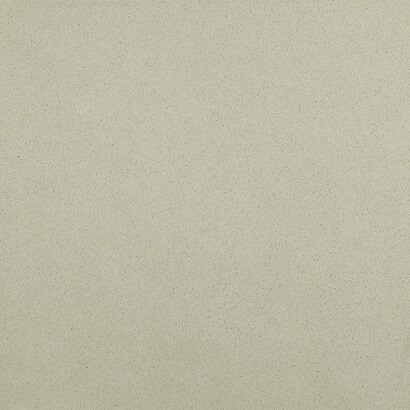 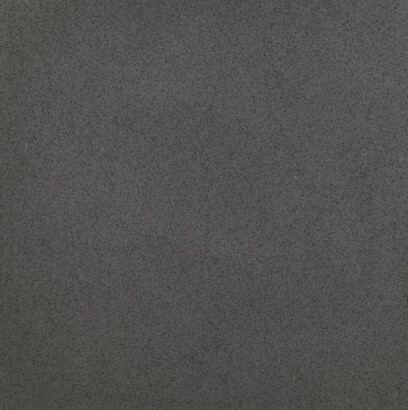 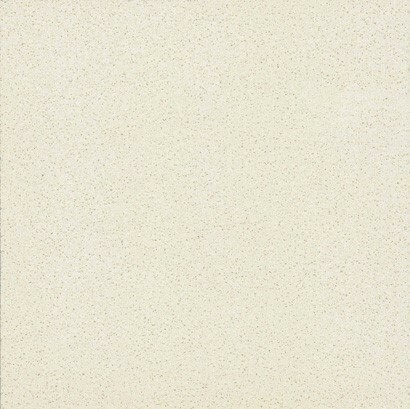 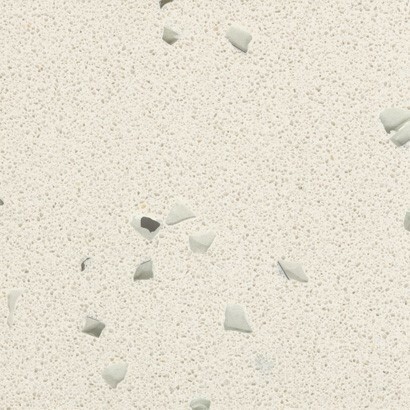 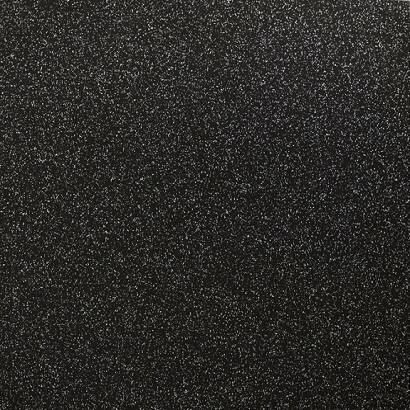 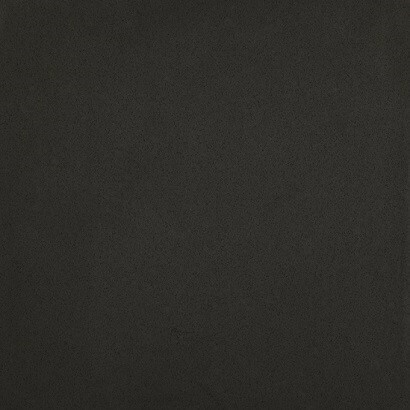 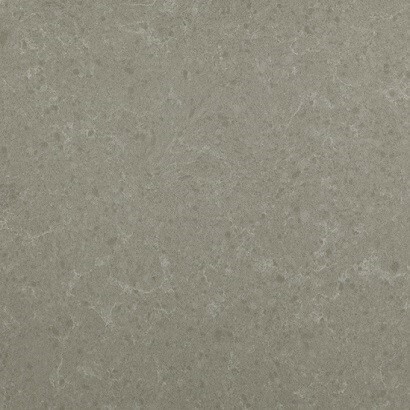 Having a composition of 93% quartz and 7% polyster resin binder and pigments, Çimstone is produced with the advanced Italian technology of BRETON. Quartz offers Çimstone an unparalled strength and durability whereby the magic of toughness produced by quartz can’t be easily disturbed. 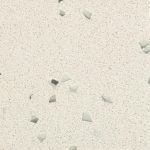 Thanks to 7 Mohs hardness degree, nearly approaching to that of the diamond, Çimstone has a high scratch and abrasion resistance; it is not scratched by metal implements or any other similar objects. 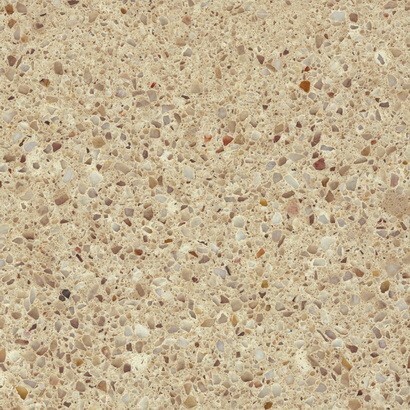 Therefore, you can easily make slicing or cutting on a Çimstone countertop without using a bread/chopping board. 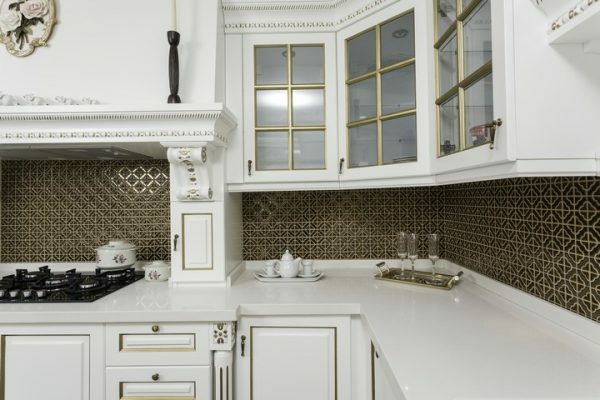 You can make use of the whole countertop as a working area when preparing food.